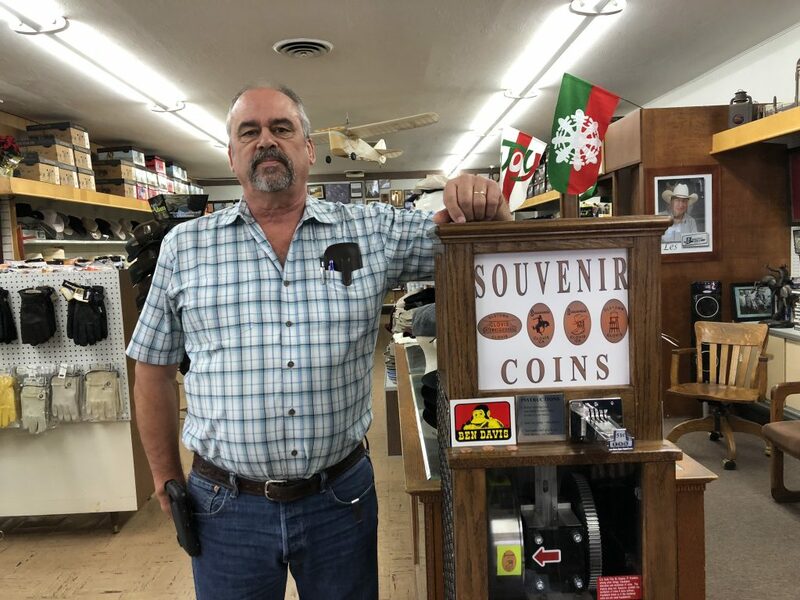 Sassano’s Men’s Wear in Old Town Clovis is the newest destination on the checklist of souvenir coin collectors. Owner Greg Sassano received the refurbished pressed penny machine as a gift this holiday season, and decided his store was the best place to showcase it. “I found out that my grandkids collect [souvenir coins], that’s what helped me make the decision to get it in here,” he said. Throughout the last few weeks, a number of collectors – both locals and tourists – have paid his store a visit to add to their collection. Sassano’s machine, located just north of the store’s checkout area, is fairly simple to use. Customers first pick out one of four designs before inserting 51 cents – one penny to be transformed into the souvenir and two quarters as the fee – into the coin slot. After that, there’s a bit of manual labor involved as users must turn the handle clockwise for the penny to be pressed and eventually fall on the receiving end. 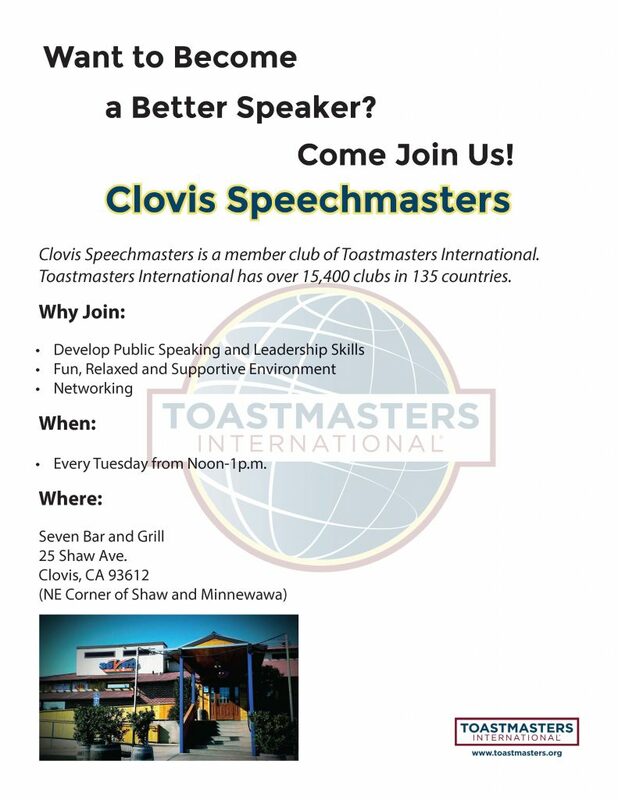 The four designs include the City of Clovis logo with a man on a bucking bronco, a cowboy hat sitting on a pair of cowboy boots, the historic Old Town water tower, and the iconic “Clovis, Gateway to the Sierras” sign.